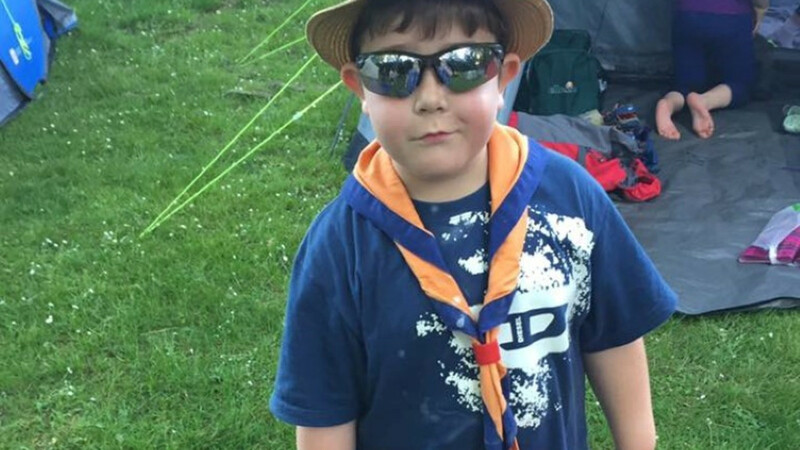 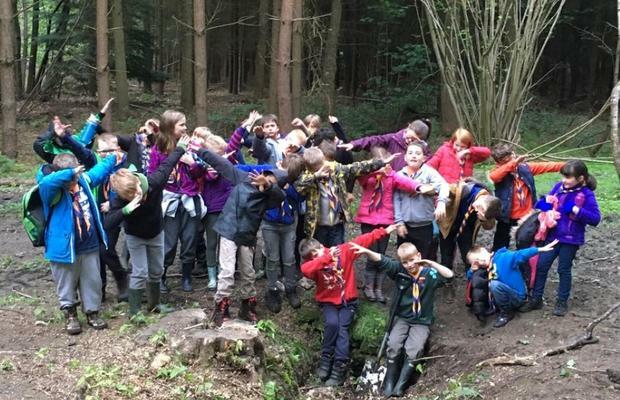 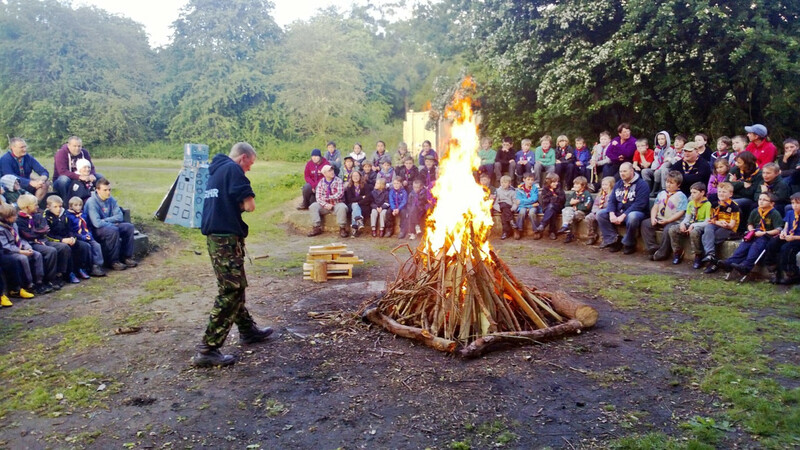 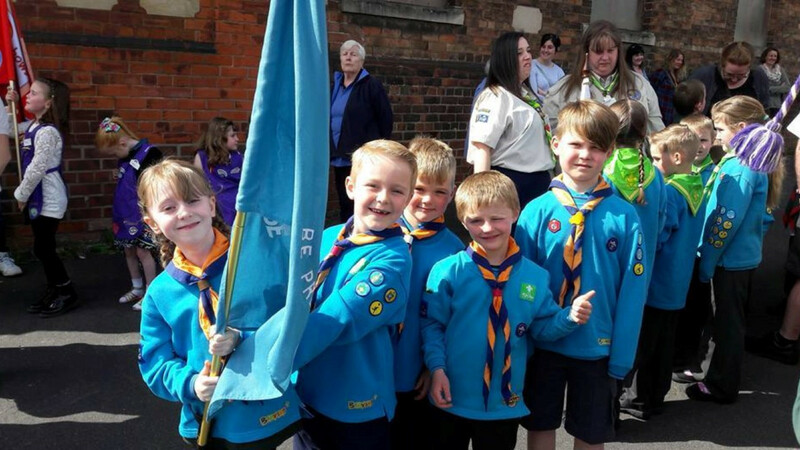 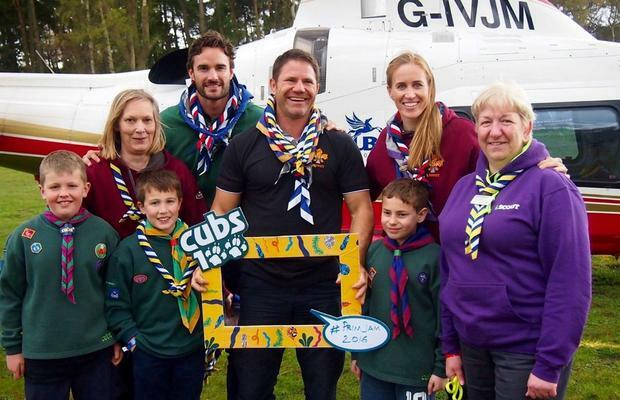 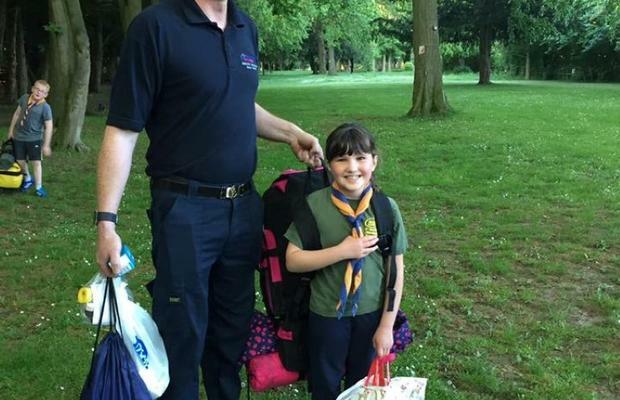 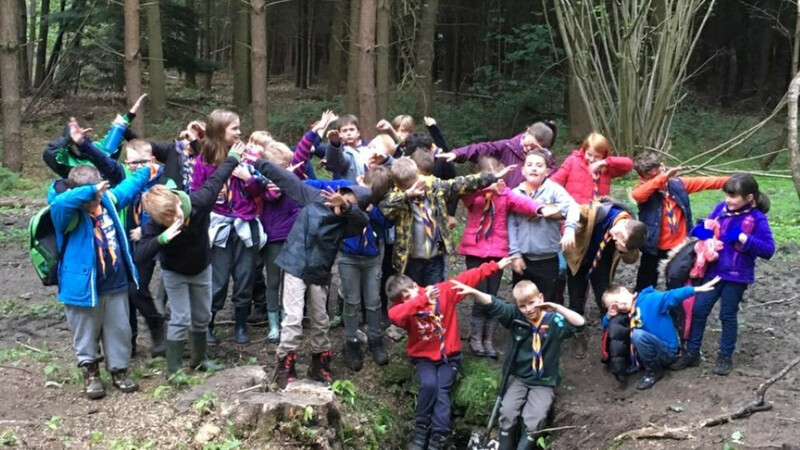 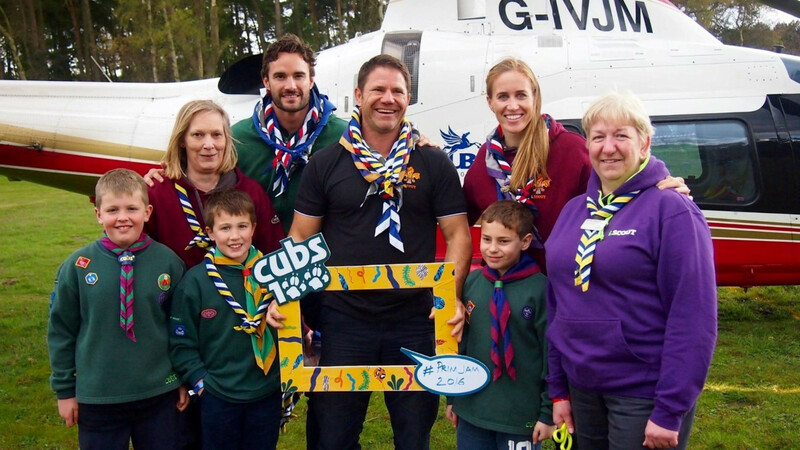 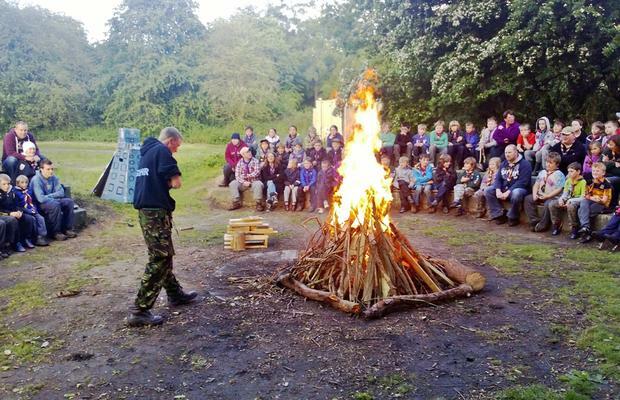 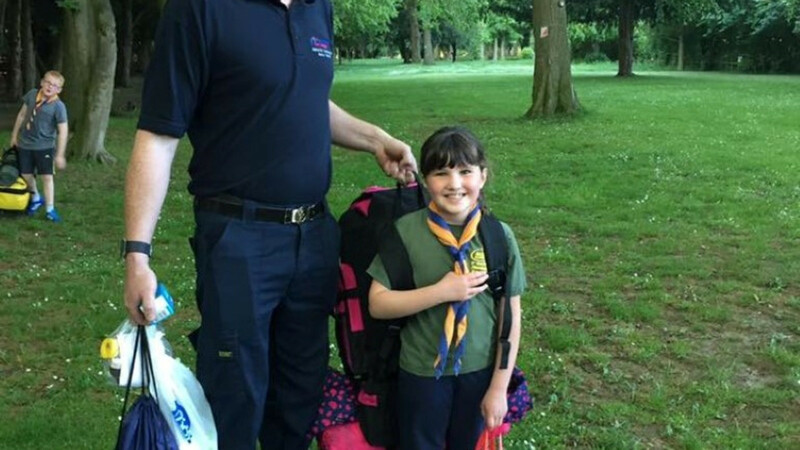 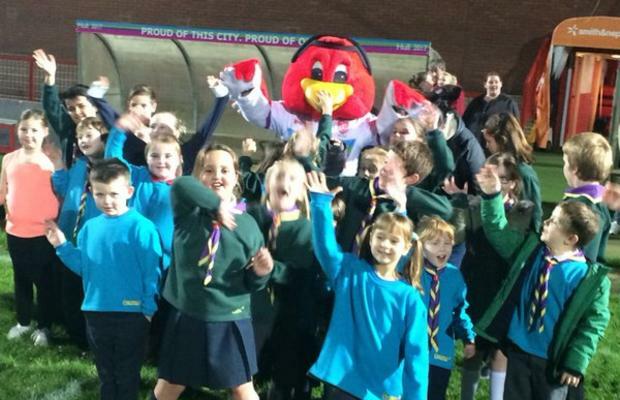 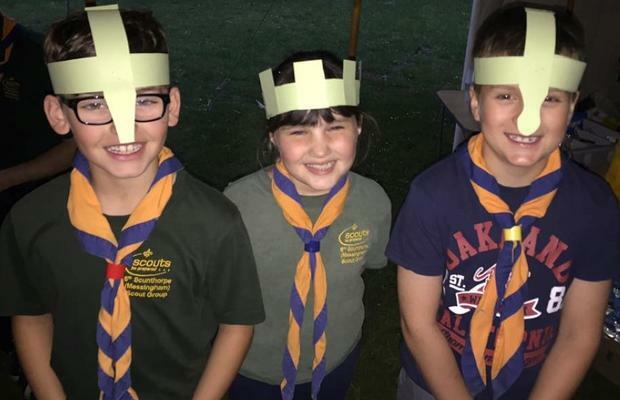 Scouting is the United Kingdom’s largest organisation for boys and girls aged between six and 25. 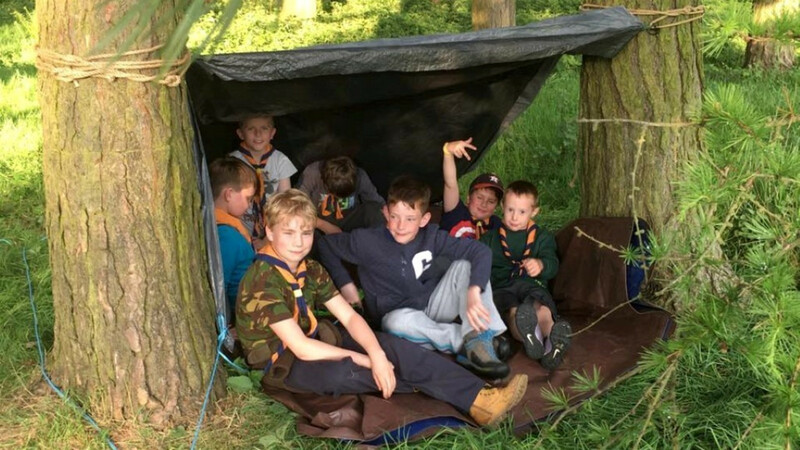 Through their activities, adventures and experiences they are given the chance to help others in their own communities, nationally and around the world. 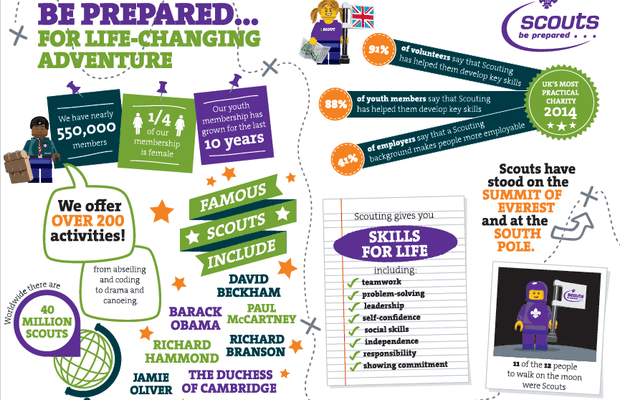 In essence, Scouting helps more than 45,000 young people reach their full potential, to better prepare them for life as adults – to get jobs, save lives and possibly even change the world we live in. 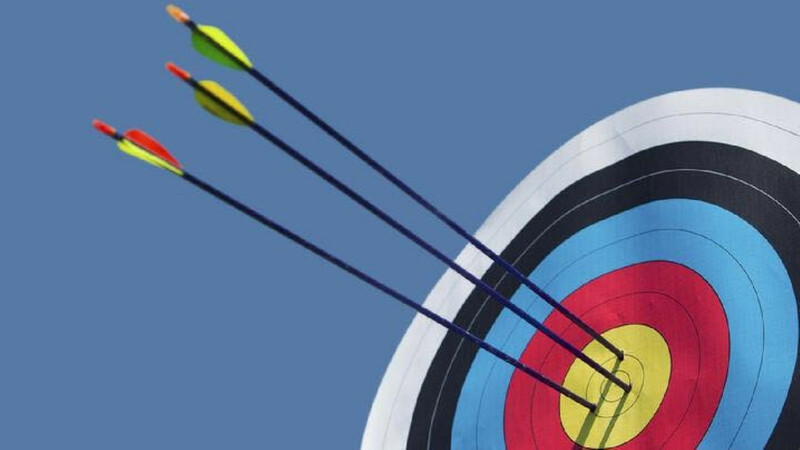 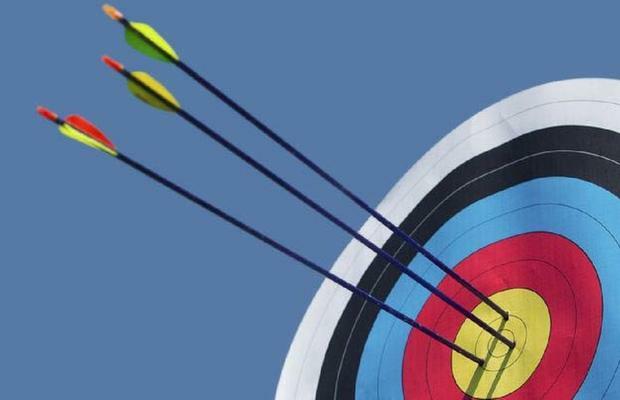 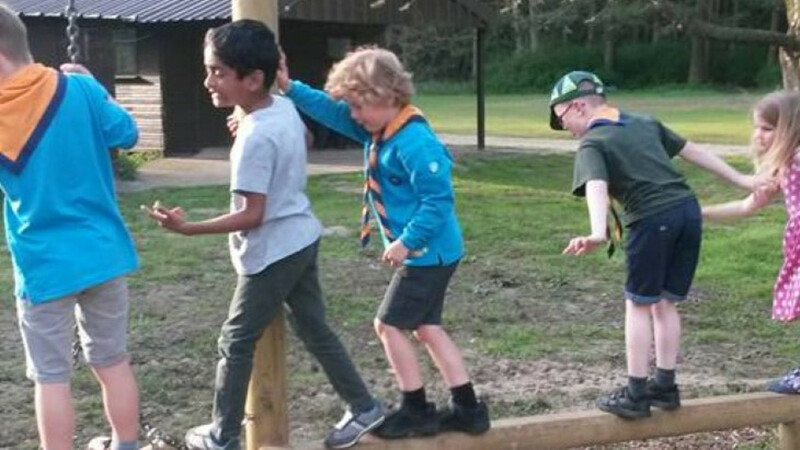 Development skills include personality, teamwork, time management, initiative, leadership, planning, initiative, self-motivation, motivating others, cultural awareness plus that all-important commitment. 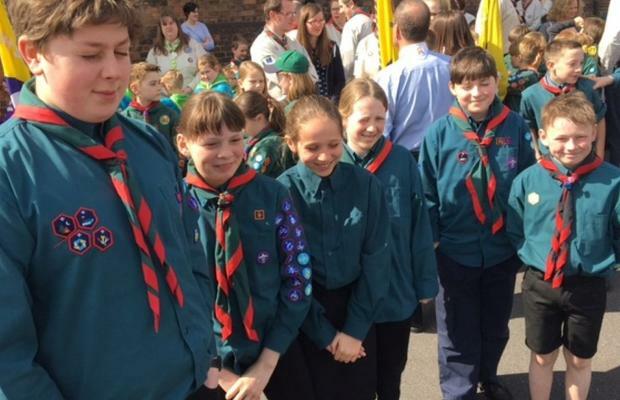 Scouting welcomes members those of all faiths and needs. 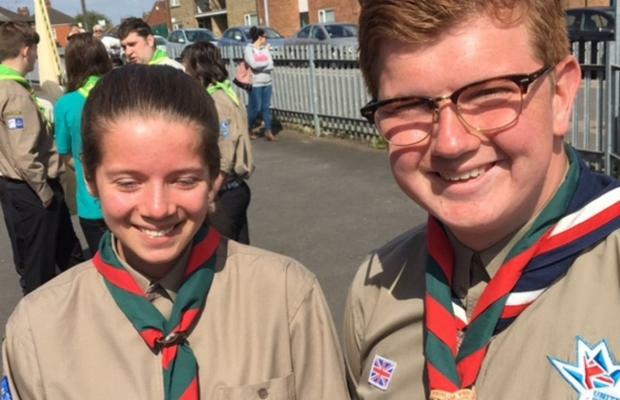 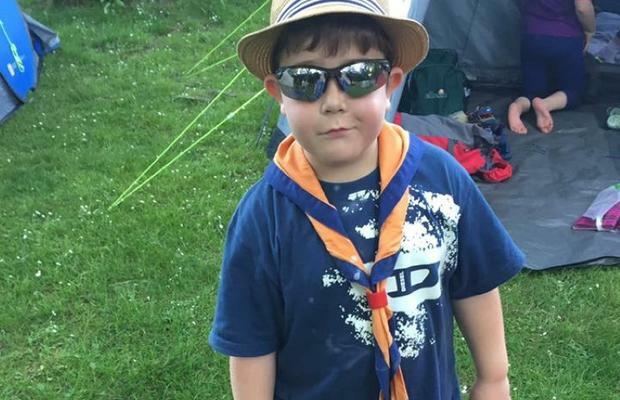 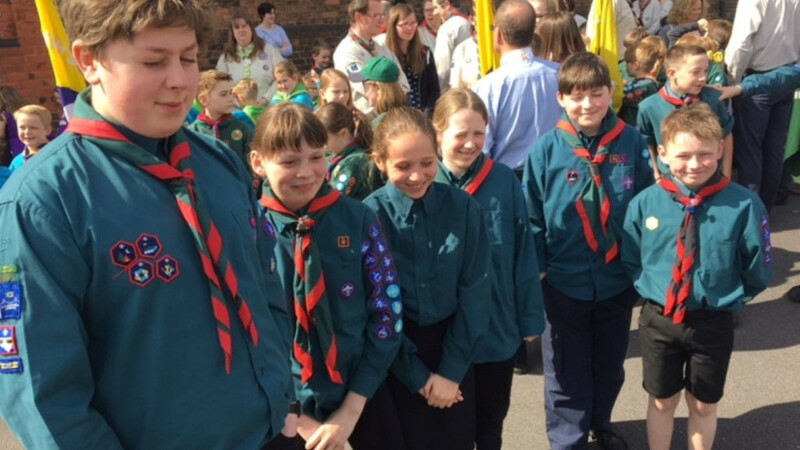 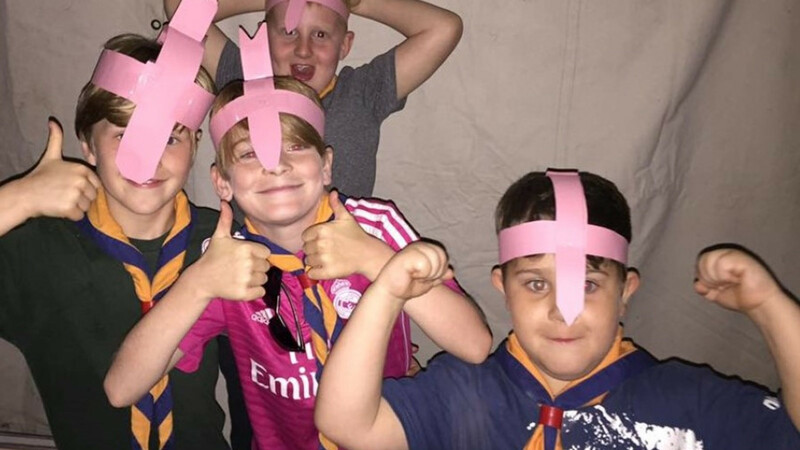 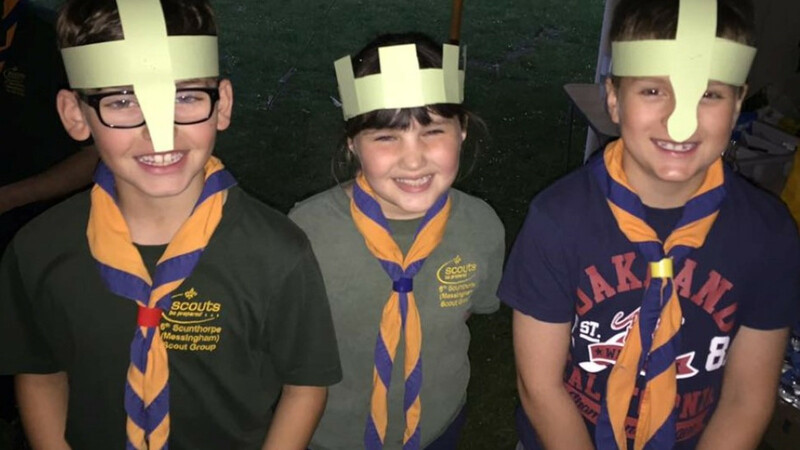 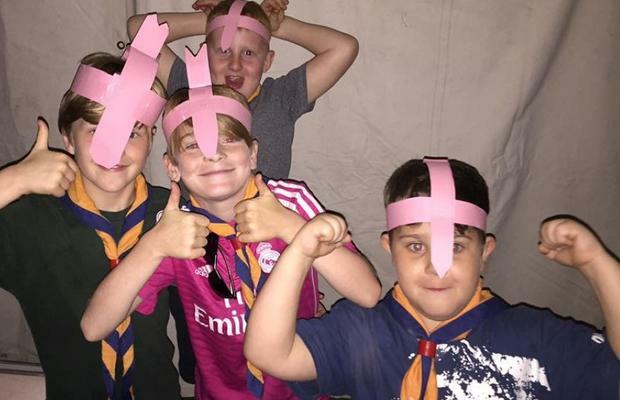 In North Lincolnshire, our Scouting district stretches from Goxhill in the east to Belton and Epworth in the west, from Barton on the south bank to Kirton in Lindsey in the south. 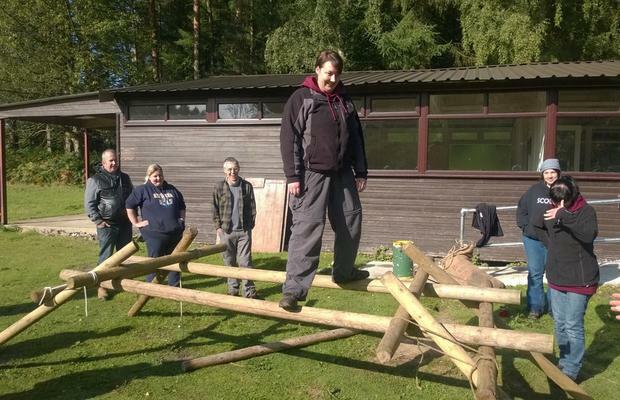 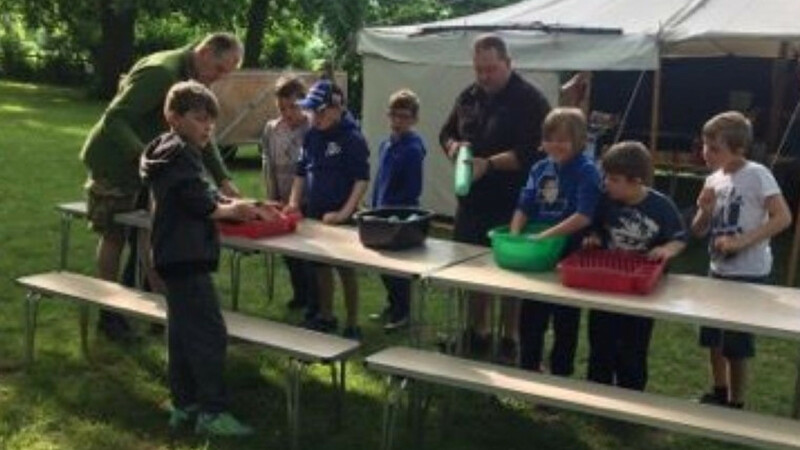 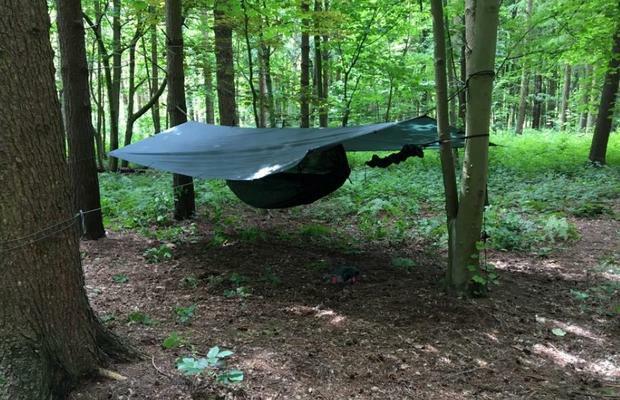 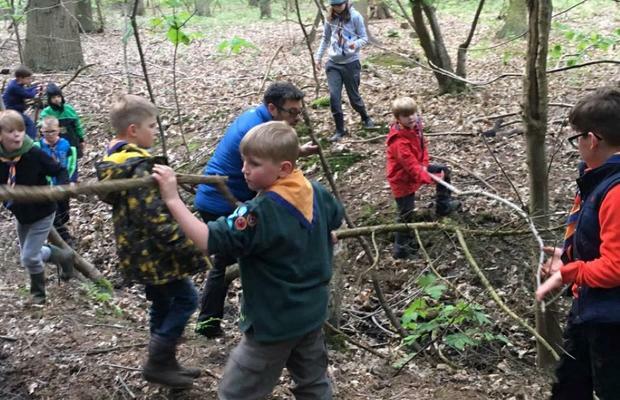 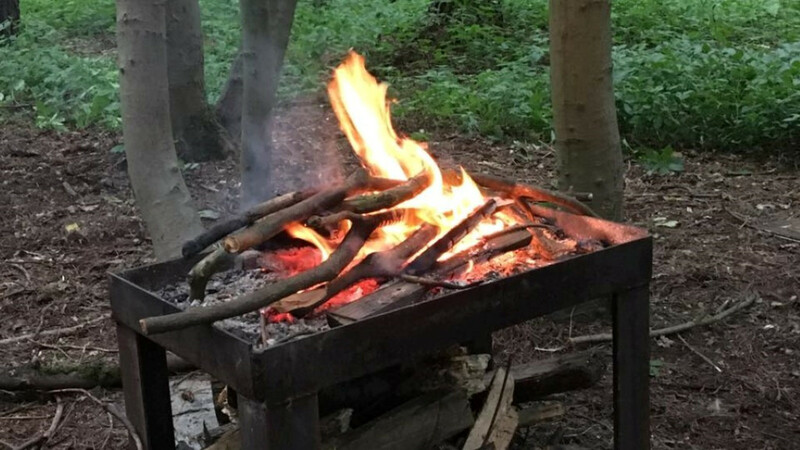 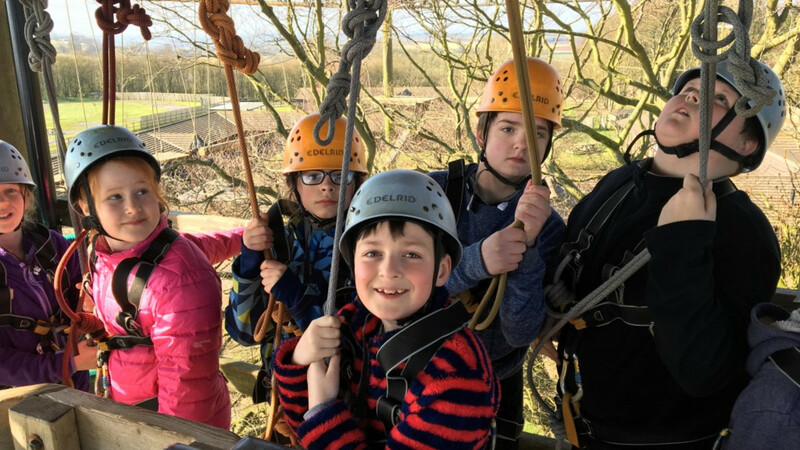 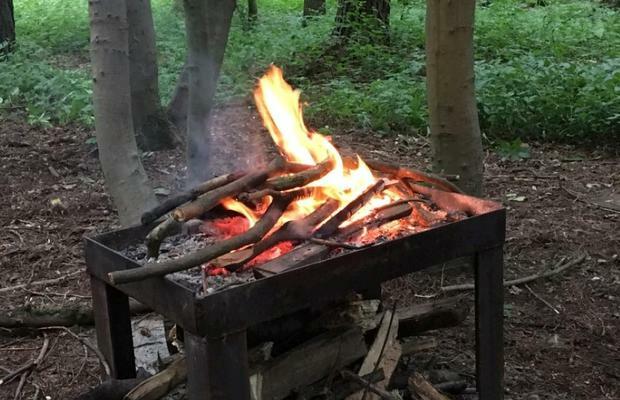 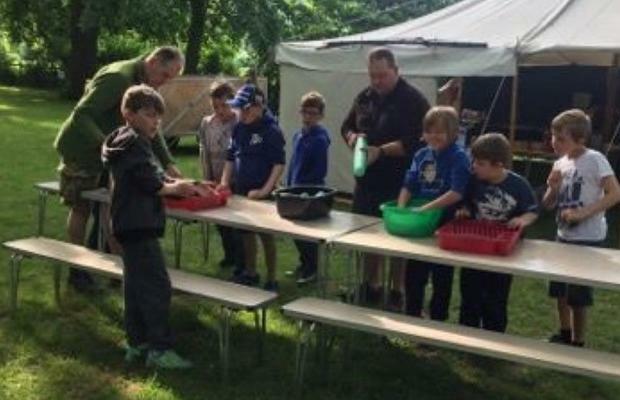 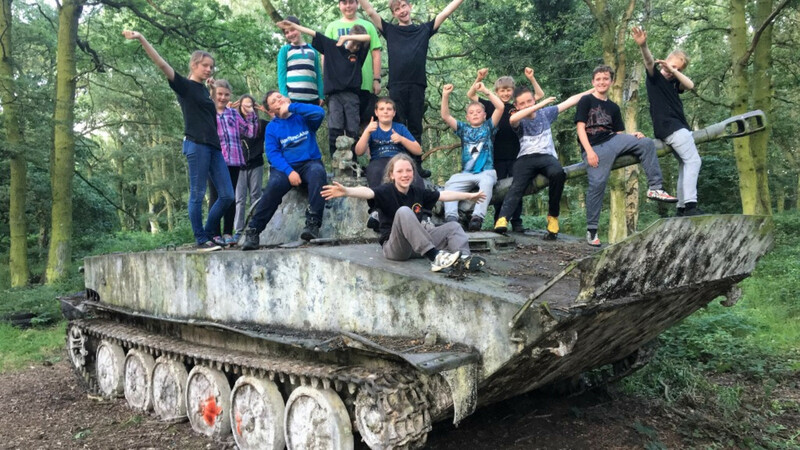 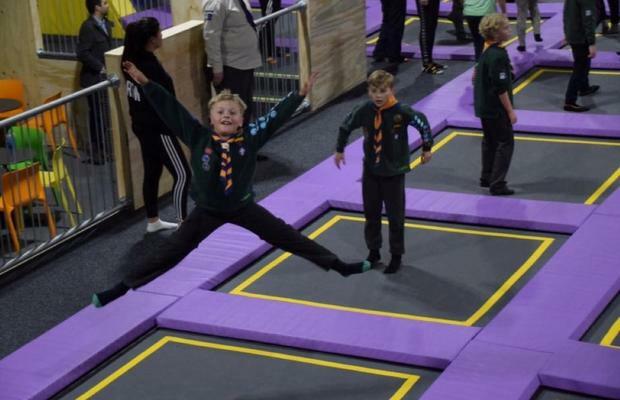 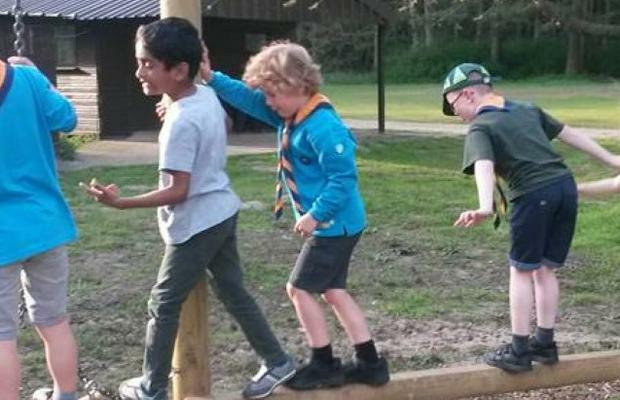 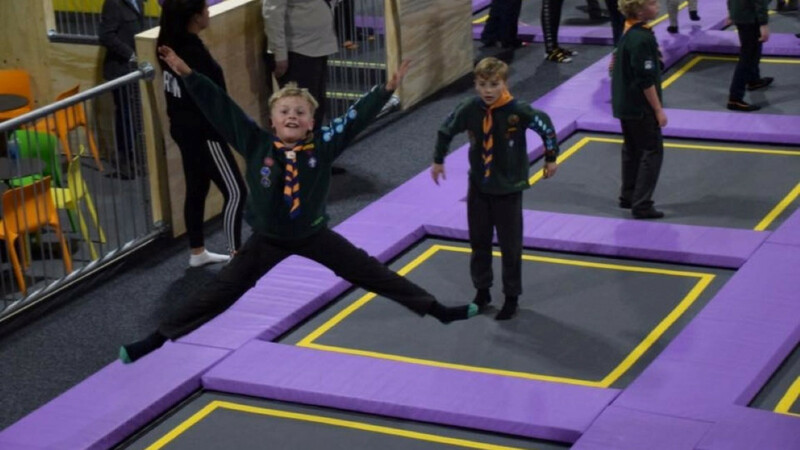 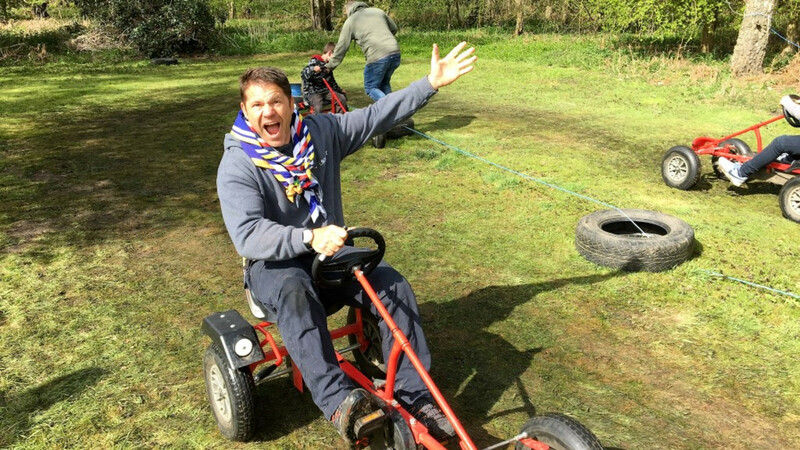 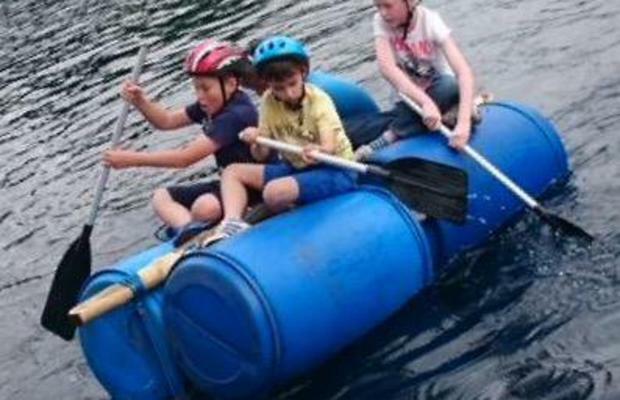 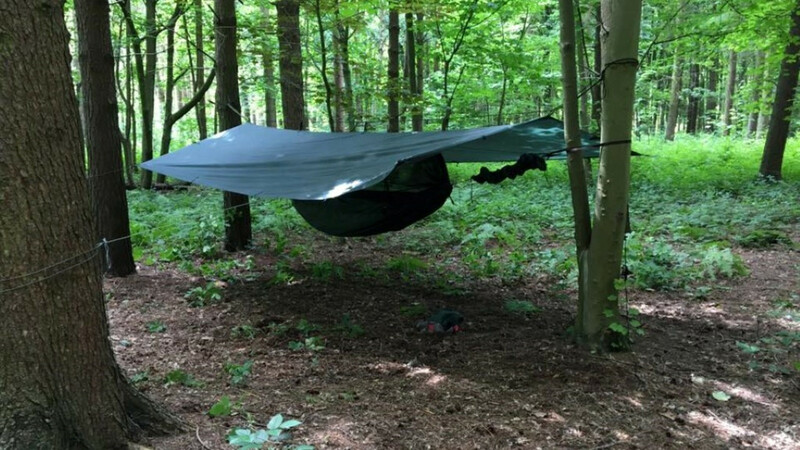 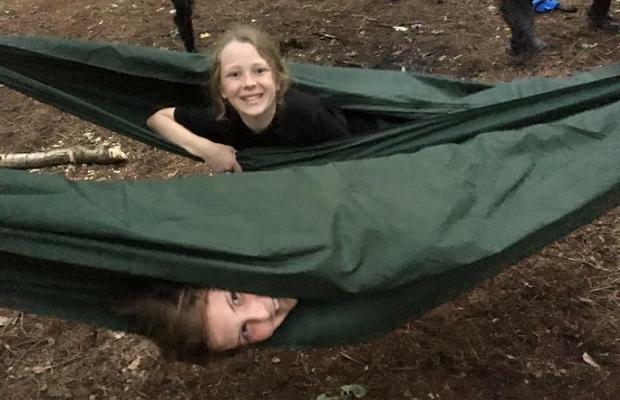 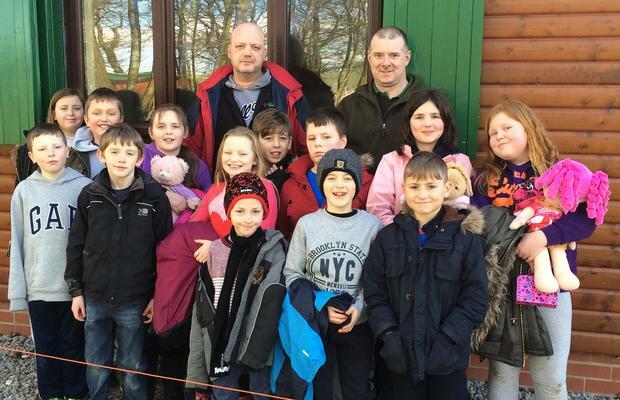 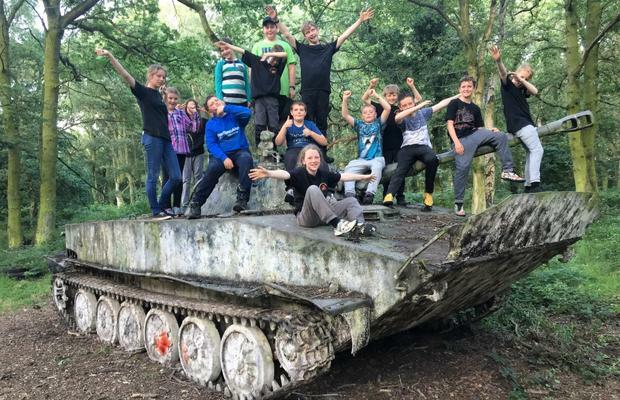 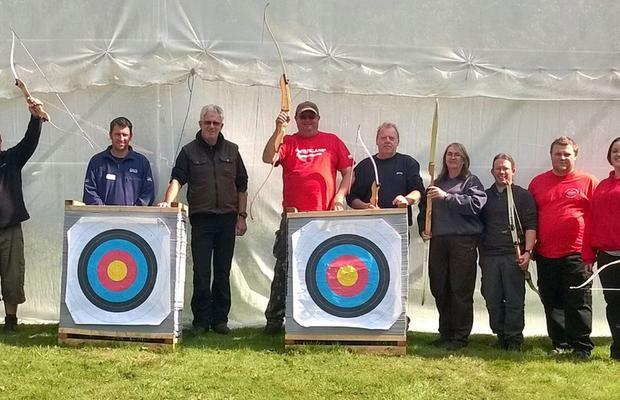 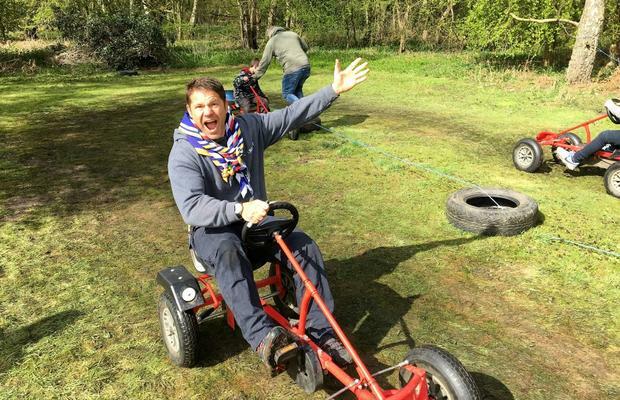 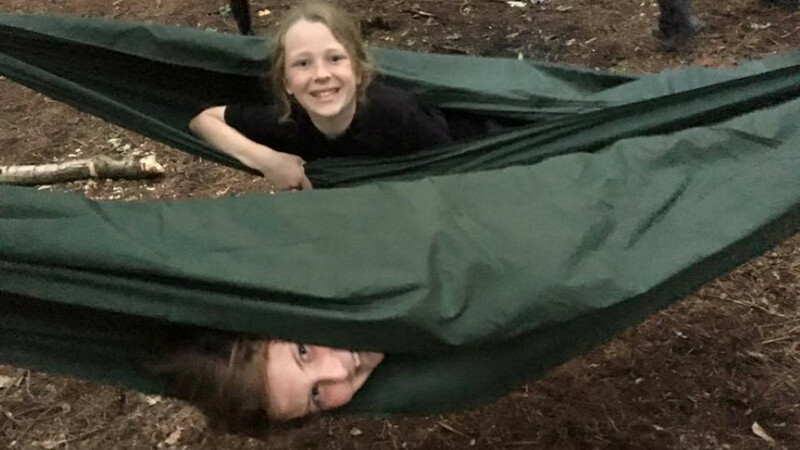 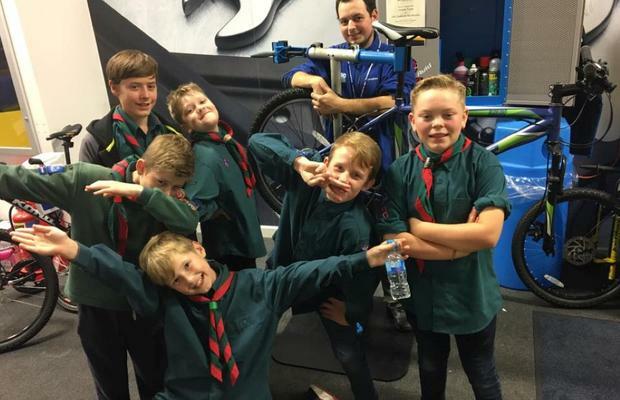 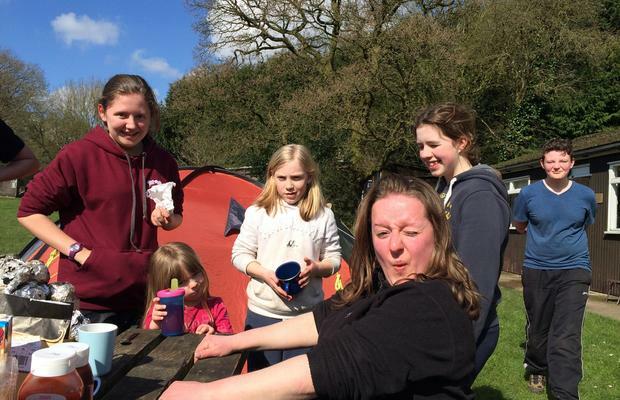 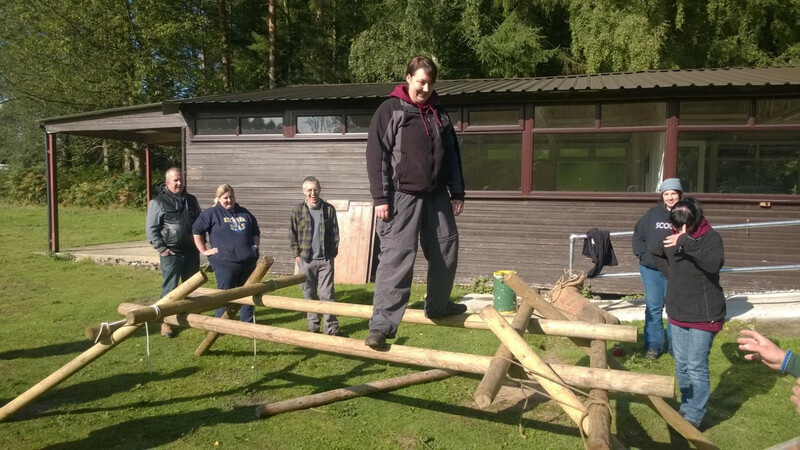 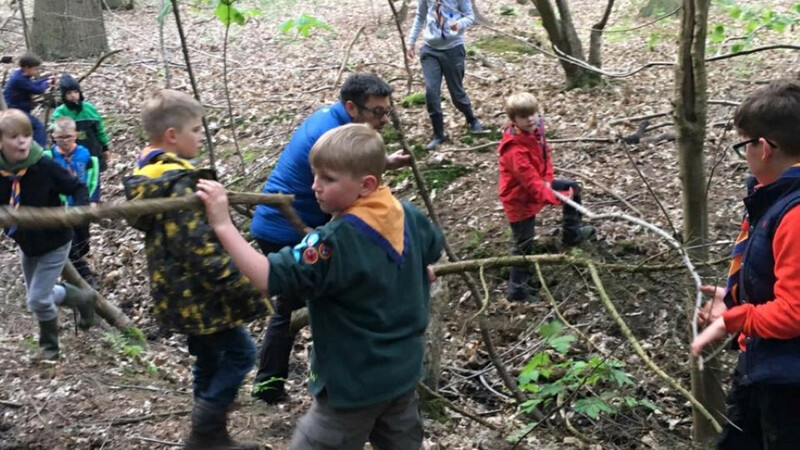 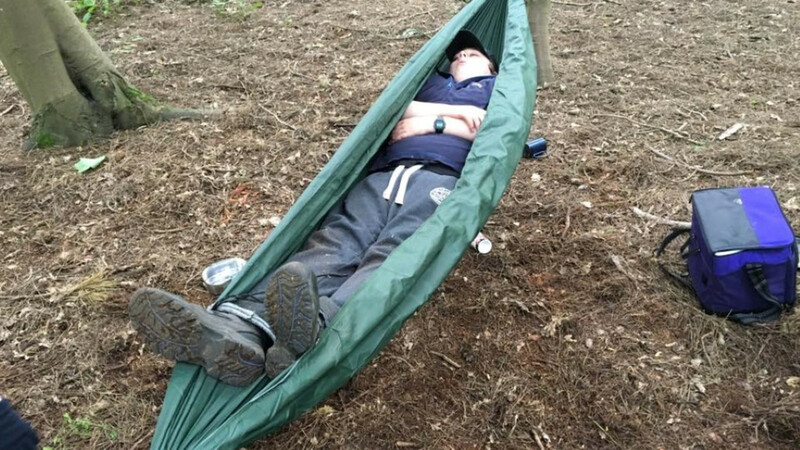 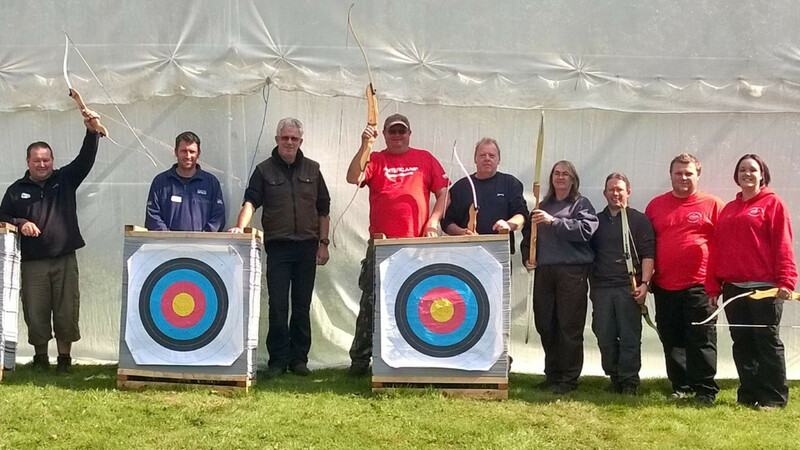 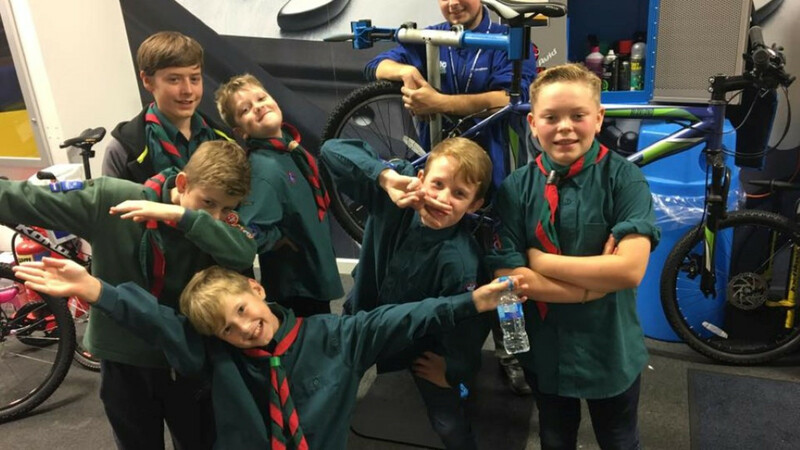 Our adult volunteers comprising leaders and adult helpers provide weekly sessions and activities in Scout Huts and away from home to more than 850 young people – and that number is growing steadily. 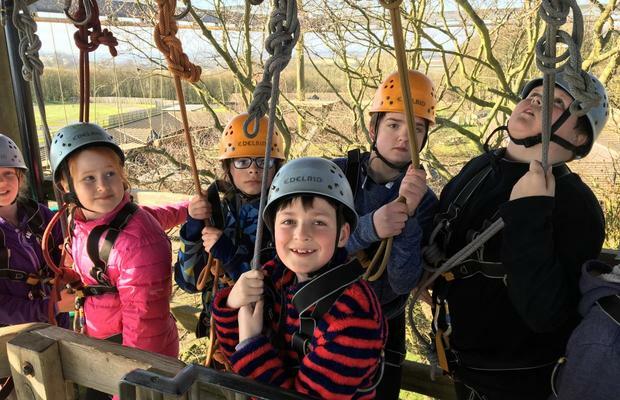 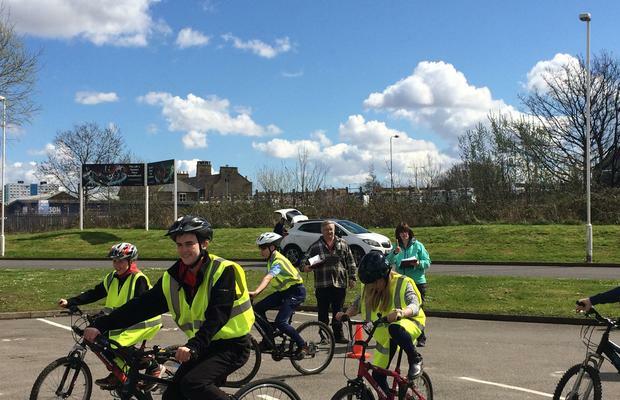 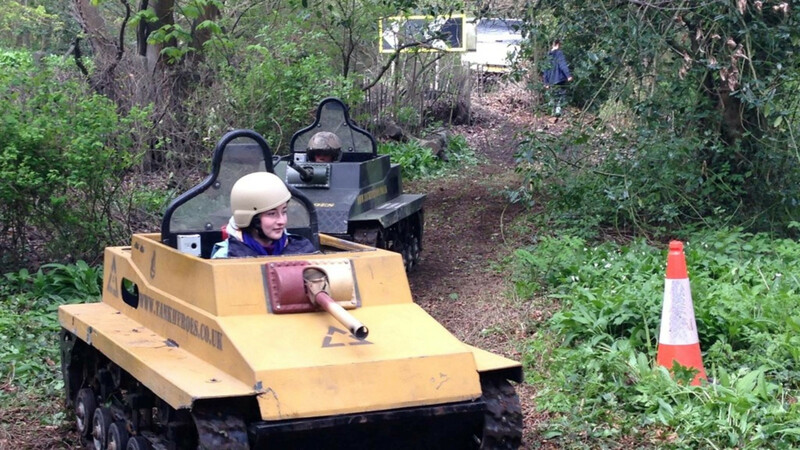 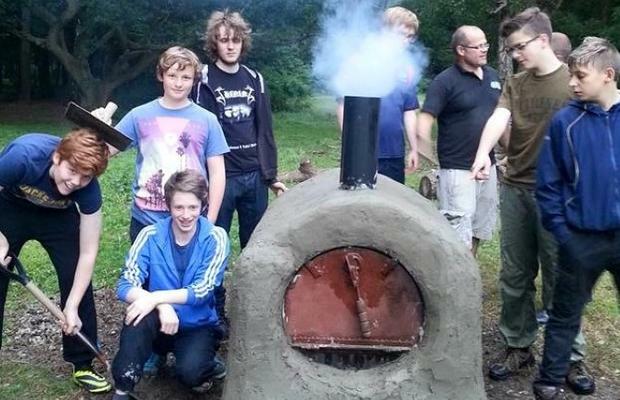 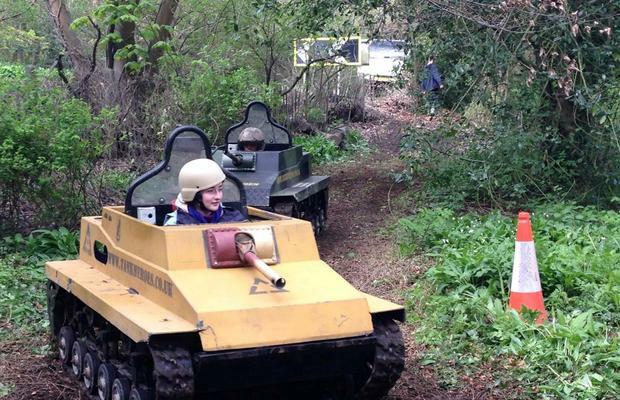 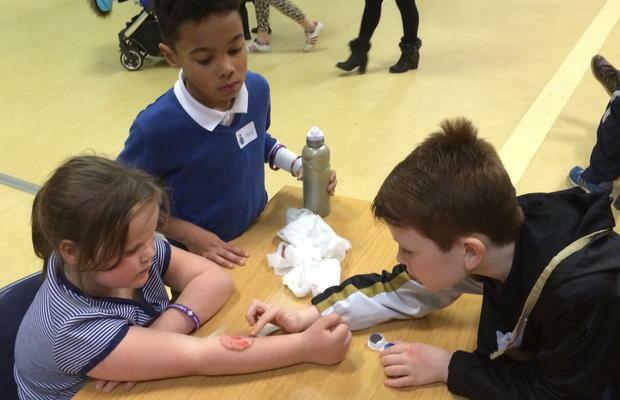 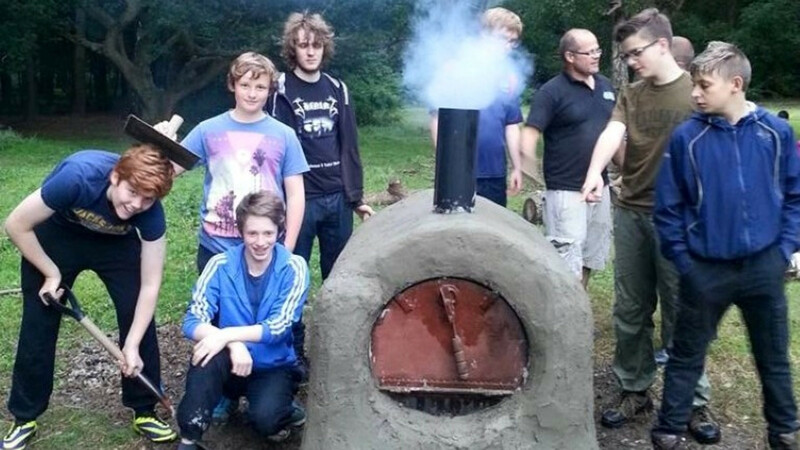 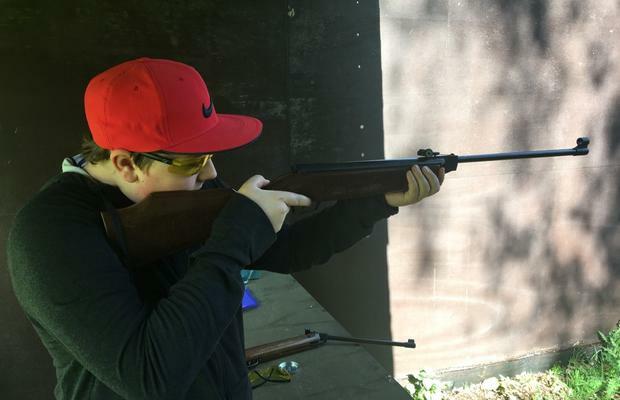 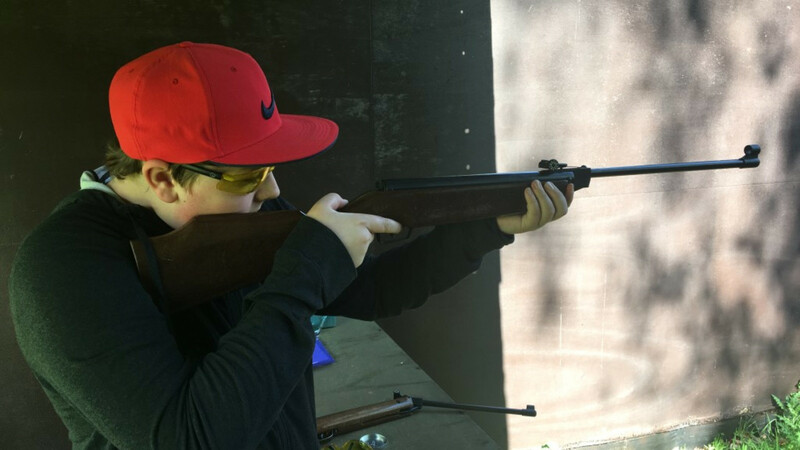 Our young people take part in a wide and diverse activities suitable for their age and experience. 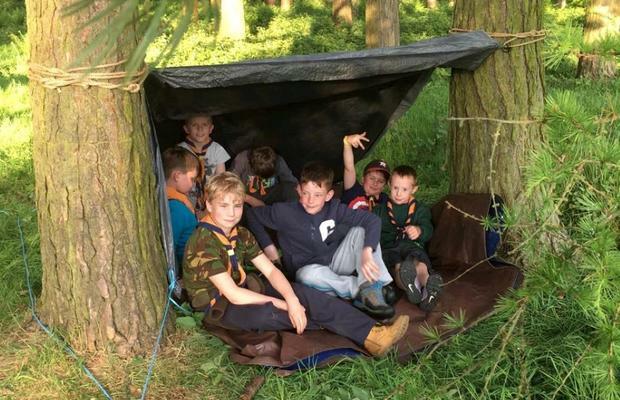 It’s a fantastic way to have great fun, make friends, get outdoors and experience the world. 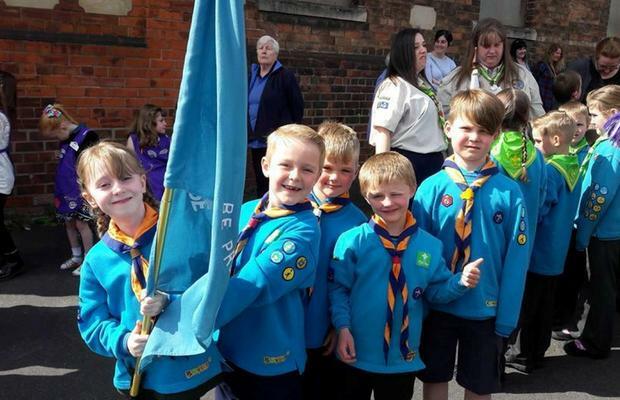 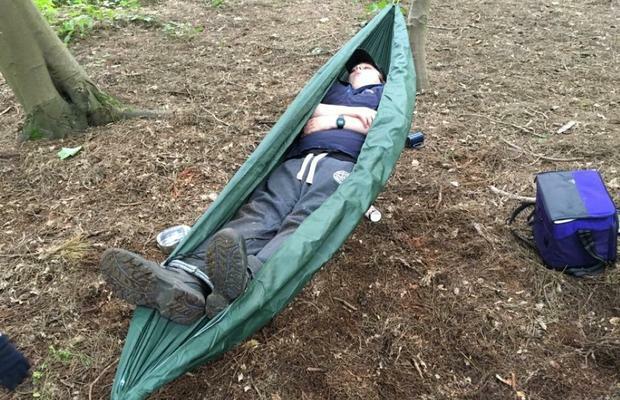 And the same may be said for our leaders and helpers as well, for without their commitment Scouting would not exist. 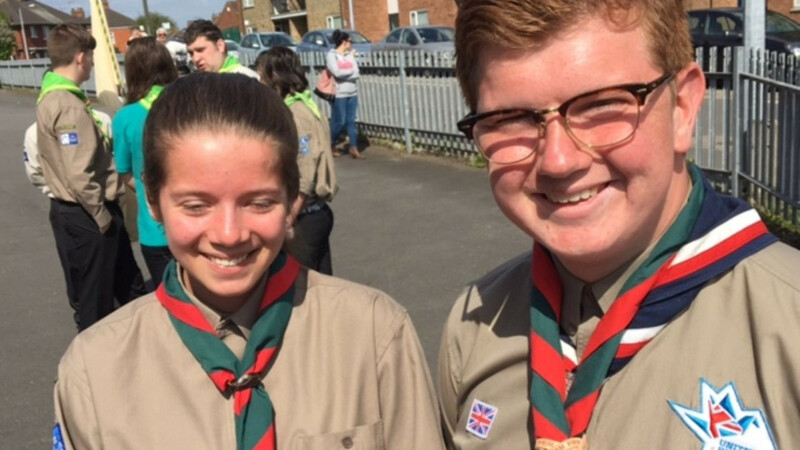 Our adult leaders are men and women of all ages from every walk of life, some married, some single; some with children in Scouting and some not.